Fleetwood Mac News: NEW Lady Antebellum Single 'Golden' Features STEVIE NICKS! on iTunes now! 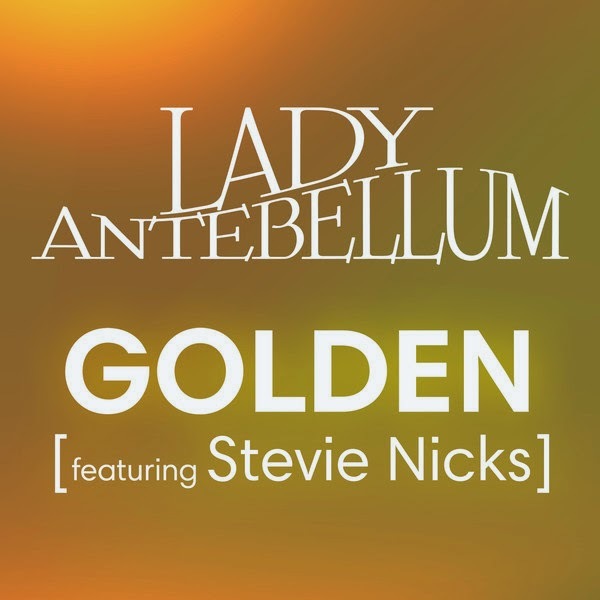 NEW Lady Antebellum Single 'Golden' Features STEVIE NICKS! on iTunes now! Studio recording of Lady Antebellum's latest single features Stevie Nicks! One of the best collaborations on Cross Roads was when Stevie hooked up with Lady Antebellum last year. They performed this song and it sounded spectacular live... This new studio take is a real treat! Cool! I hope it becomes a huge country hit. They should release a CD for the entire concert. Strike while the iron is hot! WOW! Beautiful! Just bought download on Amazon. I'm sure this is what they'll sing on the country awards April 6th. Stevie might just find herself back on the charts! I'm not a fan of country music ... but I love this song. The harmonies are amazing. I'm so happy Stevie and LA recorded "Golden" in a studio. Is this the first time they are releasing it? Or a special rerelease?